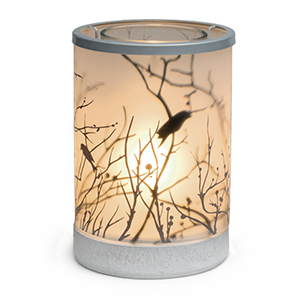 So what about those areas where you don’t necessarily want to make your warmer a centerpiece? 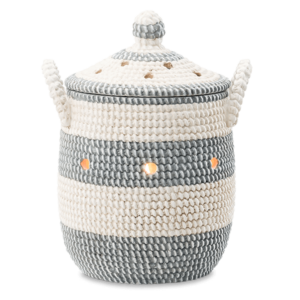 Pieces like the Blue Diamond Shade Warmer blend in as small, classically-styled lamps, particularly in cozy living rooms or dens. 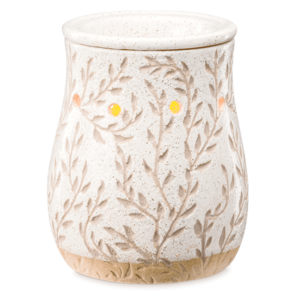 Buy a pair to light up your hearth, or simply tuck one on a side table; they’ll give you the perfect opportunity to enjoy your Scentsy fragrances without needing to place them front-and-center in your decor. Have a lot of friends over? 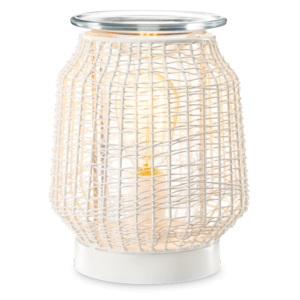 Keep your heavy-traffic rooms smelling great at the same time by pairing these illuminating warmers with a bit of a Clean Breeze Scentsy Bar. 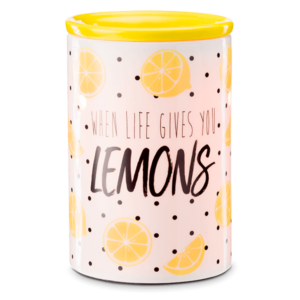 Multi-tasking is a must in every other room – kitchens, bathrooms, bedroom closets – so let Scentsy make your home fragrance just as easy to use. 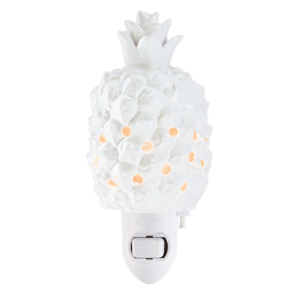 Not only will you love the dual functionality of light and fragrance, you’ll love all the choices you have to change it up at a whim!